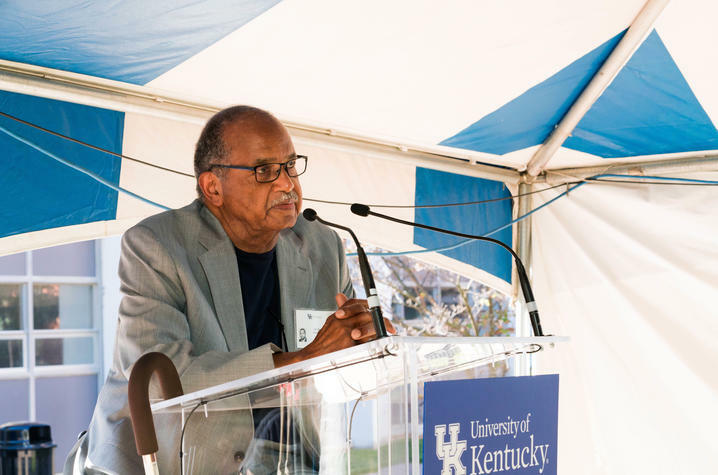 LEXINGTON, Ky. (Feb. 8, 2019) — Dr. Benjamin W. Nero was the first African-American graduate of the University of Kentucky College of Dentistry in 1967. With more than 40 years as a practicing orthodontist, he has accomplished much since his humble beginnings in Greenwood, Mississippi. Dr. Nero excelled not only in the classroom, but also on the gridiron where he was quarterback of the state finalist Broad Street High School Tigers. Strangely enough, his involvement in football helped lead him to his lifelong career. His academic and athletic success led him to Tougaloo College for one year before he transferred to Kentucky State College (now Kentucky State University). He quarterbacked the team, completed a degree in biology with minors in chemistry and English, and was active in the civil rights movement. Upon graduation, Dr. Nero began a rotating internship at Albert Einstein Hospital in Philadelphia in a three-year residency in Orthodontics. While completing his residency, he took over the orthodontic practice of the first African-American orthodontist in Philadelphia — the late Knowlton Atterbeary — after his sudden passing in 1970. 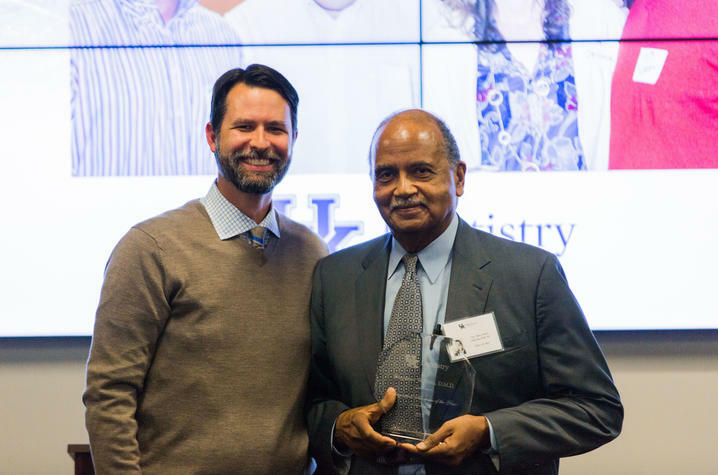 During his accomplished career, Nero has served as the second president of the New Era Dental Society of Philadelphia, traveled to Haiti to provide dental care to island residents, and has mentored many dental students and young dentists. If you would like to support the Nero & Biggerstaff Diversity Scholarship, visit uky.networkforgood.com/causes/6156.